Machining plays a major part in most aluminium extrusion component work where the detail cannot be added to the extrusion design itself. 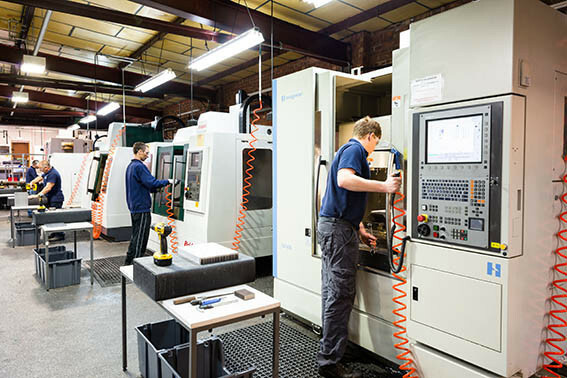 BAL Group has an extensive range of CNC machining centres, milling machines, multi- head drilling and tapping machines to enable components to be manufactured to a very high quality at competitive price. 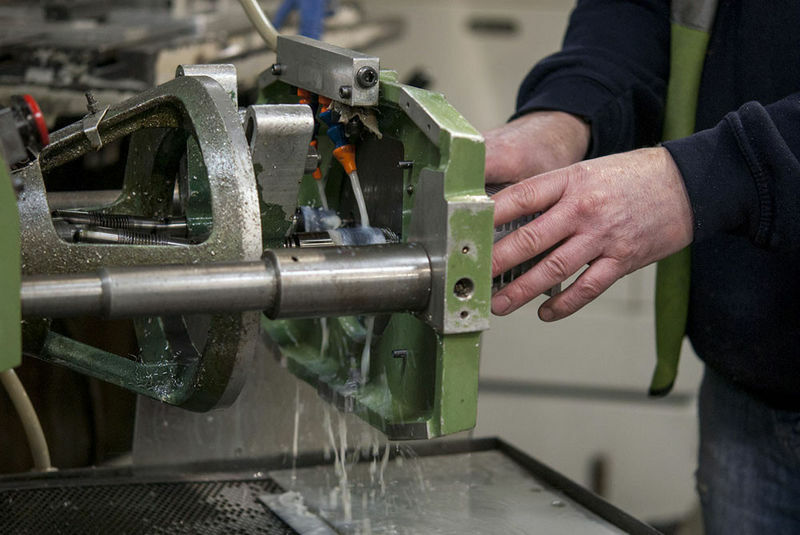 We can offer free issue machining or can manage your supply from extrusion through to finished component. BAL Group have 14 machining centres, all Bridgeport CNC machining centres with Heidenhain TNC 530i control. 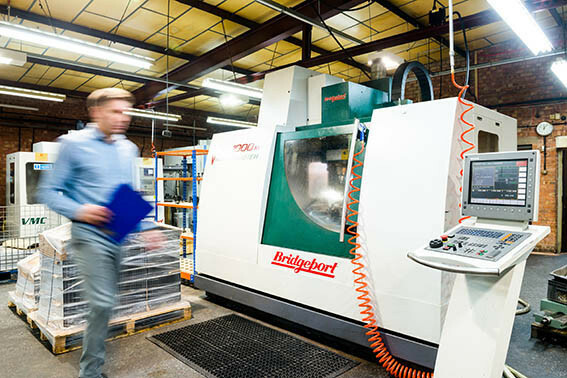 At BAL Group we believe this offers a combination of the very best machines available in the marketplace supported by the most up to date programming system - enabling high machining speeds whilst ensuring the best contour accuracy. 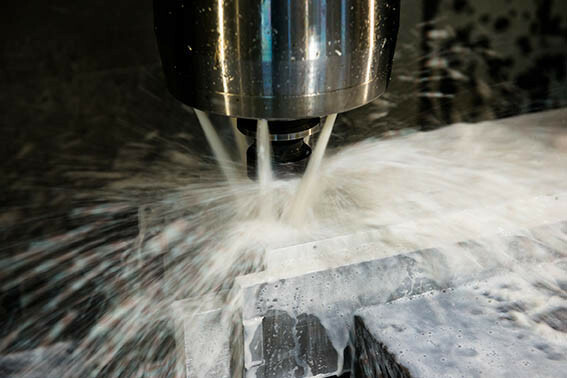 Our CNC machining centres are complimented by CADCAM "featurecam" technology enabling fast, automated programming and is capable of programming 3 D profiles. 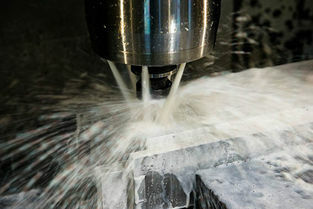 We can receive drawings or models from CAD systems for direct input to CNC machinery, or work with you to prepare and assist with design options. We work with our customers to solve problems or improve performance, saving money and material where we can, and passing on these benefits to our customers. We invest in and expand our technical capability to ensure that quality is maintained and new efficiencies achieved. This year, for example, we invested in a new state of the art CNC work centre with 4 controlled axis to increase machining size capabilities. The machine is set up for the machining and fabrication of long length aluminium extrusions with a capacity of 250mm widths and 6m lengths. 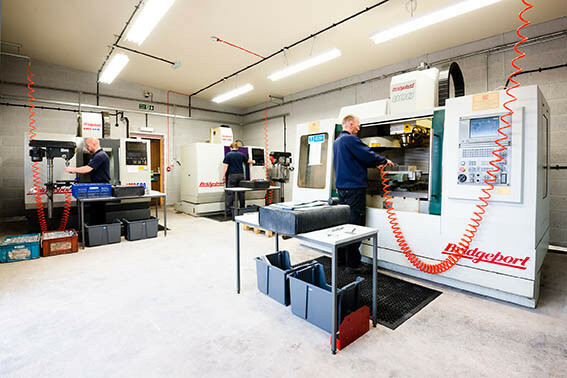 We work to the customer’s exact requirements so whether its prototype parts or large batches, all parts are machined to CAD and quality checked to allow the greatest accuracy and highest quality. The quality department uses up to date measuring equipment including CMM technology and also offers APQP quality tools to control quality and support its customers.